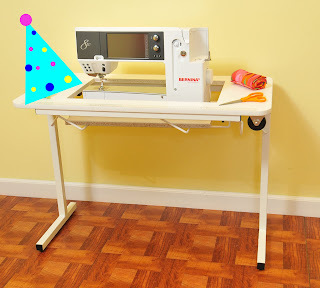 Arrow Sewing Cabinets: Our Friday Gidget Winner! It may be the end of the work week for some of us, but it's no the end of our Gidget Giveaways! We still have a few more to go! Our winner for today is Dee Dee Orsak from Lake Charles, LA! Congrats Dee Dee! We'll be emailing you shortly! If you didn't win, don't worry, there's always tomorrow! Good Luck everyone! Congrats Dee Dee! So wish it were ME!!!! Congrats, DeeDee! Wish it were me too! Congrats DeeDee!! Yeah wish it was me tooo!!! Oh all of you are so lucky...Yeah for you DeeDee!!! Congratulations Dee Dee!!! Time for a Happy Dance! Yay for Dee Dee! Congrats!! !